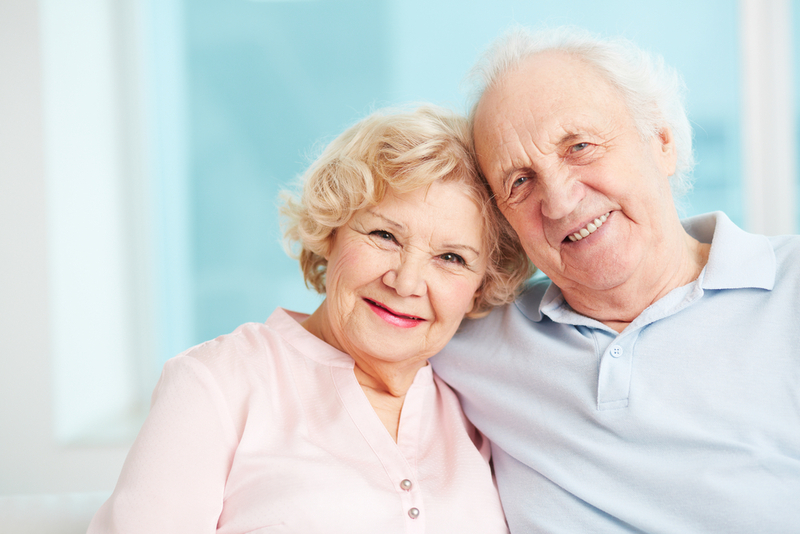 If you’re having or worry you may be having problems with a stair lift, then keep reading. 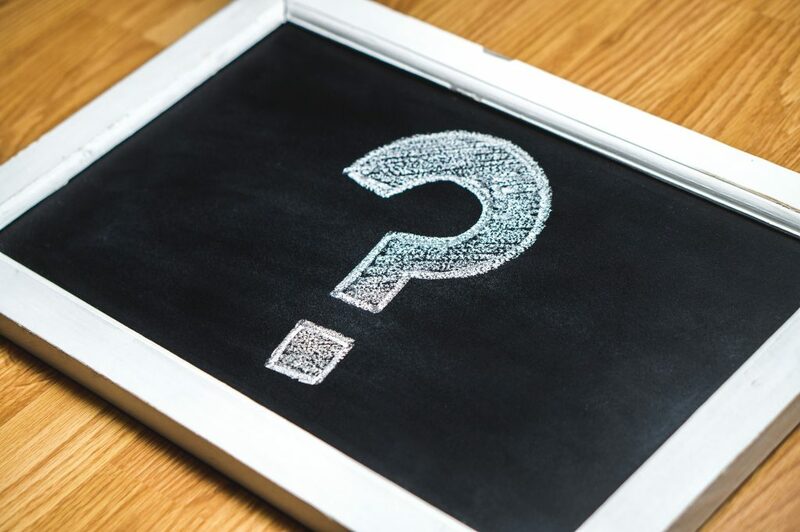 We’ve listed some of the most common problems you’ll run into, and we’ll give you advice on how to troubleshoot these issues and get your stair lift working correctly. 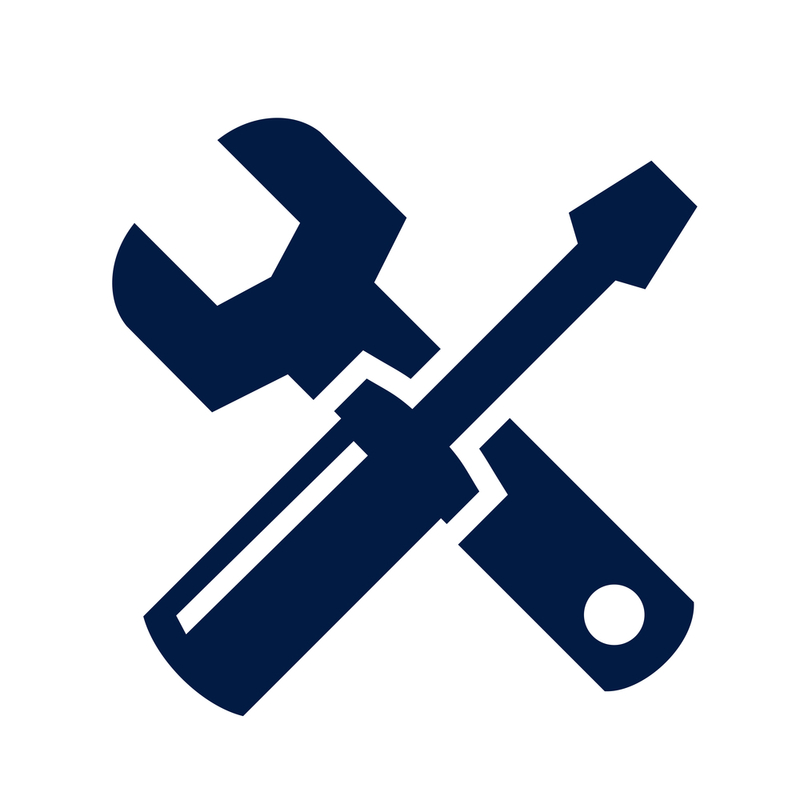 All troubleshooting starts with the most basic step. 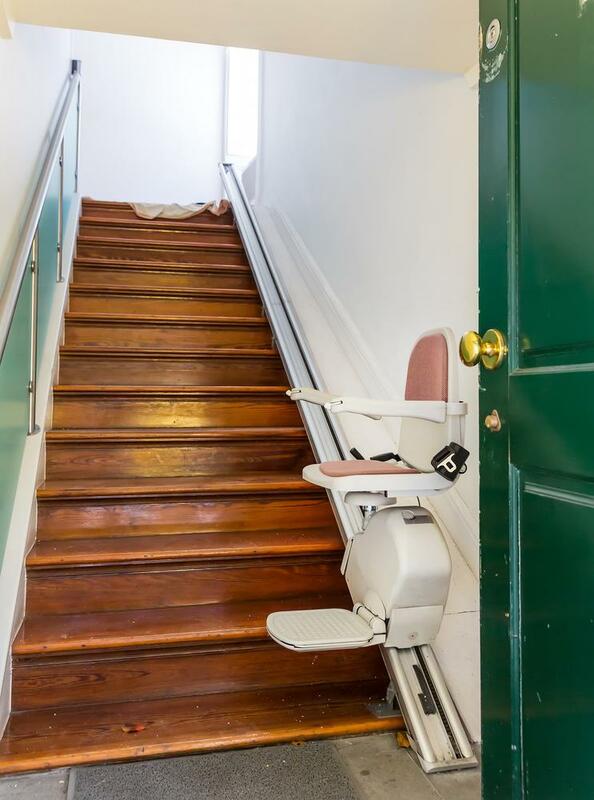 In this case, it’s making sure your stair lift has power. If the circuit your stair lift uses is constantly tripping, then you will have to reroute the chair’s power. 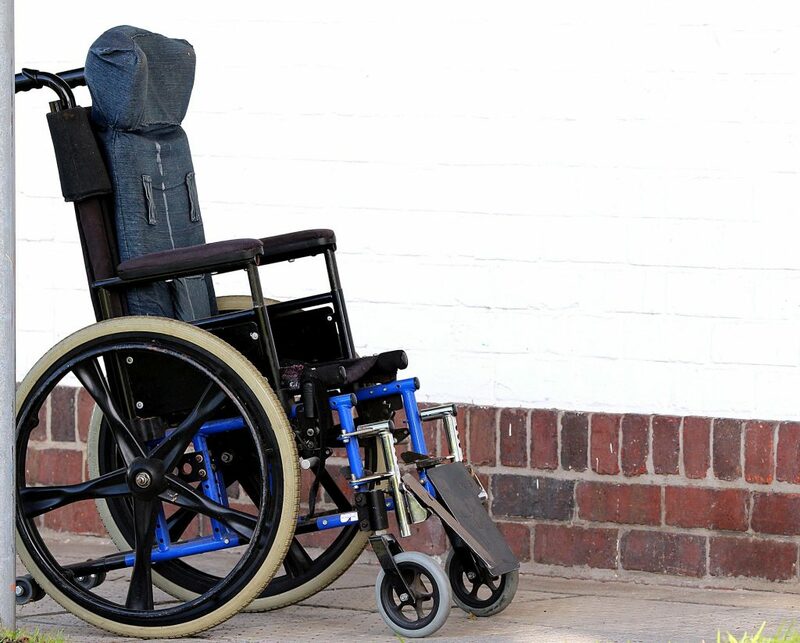 The stair lift cannot safely function on an overloaded circuit. If you’re not sure how to properly distribute electricity to your chairlift, be sure to consult a professional. 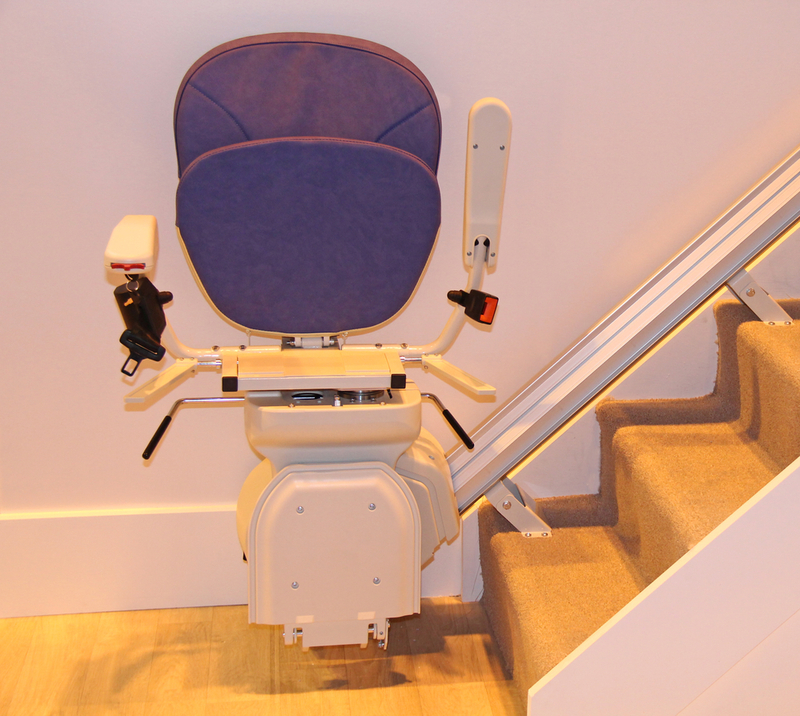 If your stair lift stops running, take a look at the upper limit actuator tab. Sometimes after you’ve been using your stair lift for a long time, this component can come loose. This is a simple problem to correct. 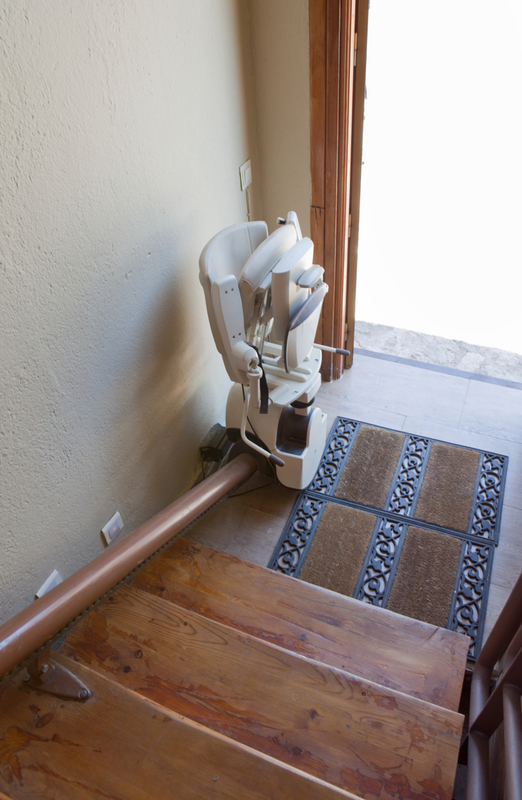 Locate the component that regulates the upper limit of your stair lift. This can be found at the bottom of your stair lift track, at the foot of the staircase. Then, just tap the limiter back into place. After you do this, test your stair lift again. 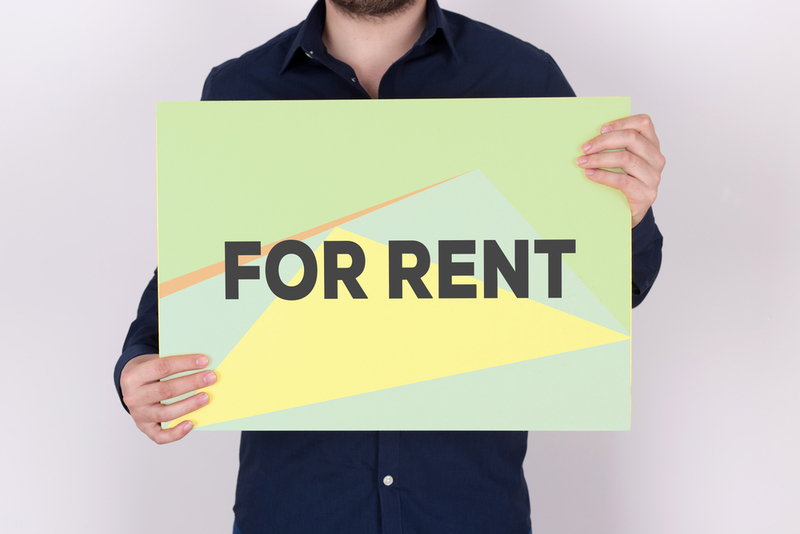 If it’s successfully running, then you’ve solved this common problem. Good job! You’ll also want to check the upper limit cam switch. This cam switch works with the actuator tab to limit the final positions of the stair lift. If the problem is a loose cam switch, you’ll need to loosen the switch with a screwdriver, and set its position down about half an inch. Tighten the screw so that it won’t slip again. For a demonstration, check out this YouTube video published by Electric Scooter 4 Less and see how to fix common stair lift problems.